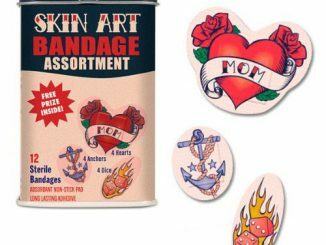 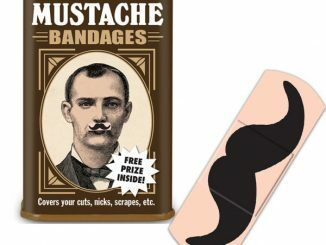 We’ve seen a lot of unique styles of band-aids over the years, from Mustaches and Bacon to Pac-Man and Super Mario. 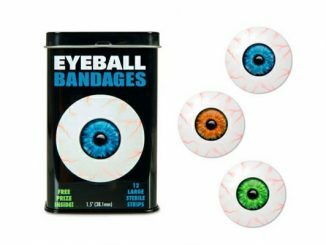 Now that Halloween is coming, the Scabs / Wounds, Eye Balls, and Crime Scene bandaids are most befitting the season. 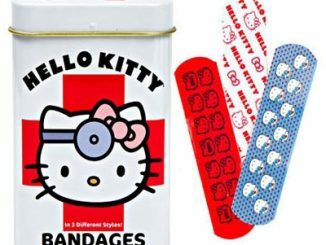 So are these Monster Bandages. 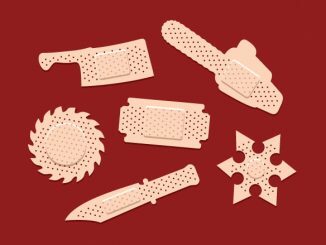 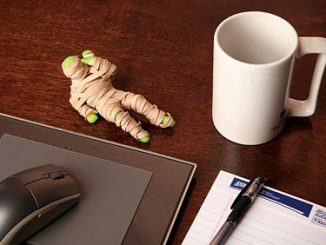 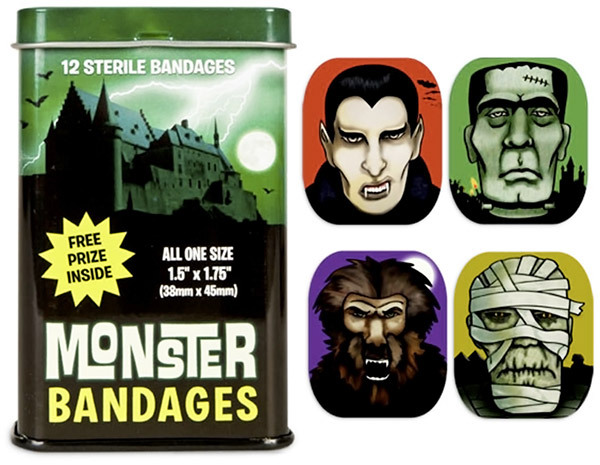 While keeping your cuts clean and protected, these sterile bandages feature typical monsters like mummies, vampires, werewolves, and Frankenstein. 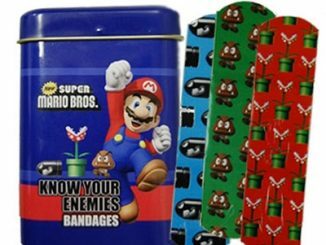 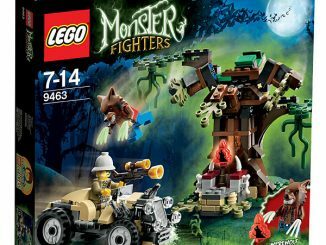 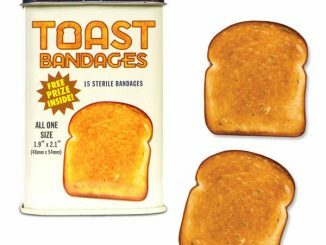 Monster Bandages are on sale for $4.95 at Neatoshop. 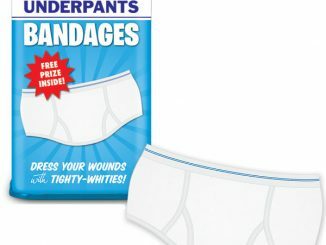 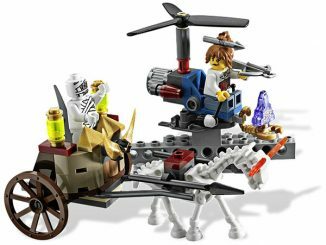 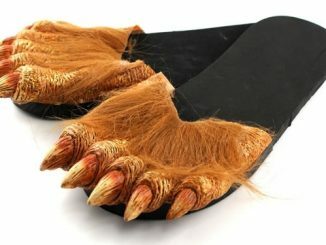 They’re also available at Amazon.com.